Welcome to the website of Ely & District Cats Protection. A branch that operates in and around the historic cathedral city of Ely, its surrounding towns, villages and farmland. Cares for and homes hundreds of cats and kittens every year. Promotes and supports the neutering of cats in the area. Why should I adopt through Cats Protection? 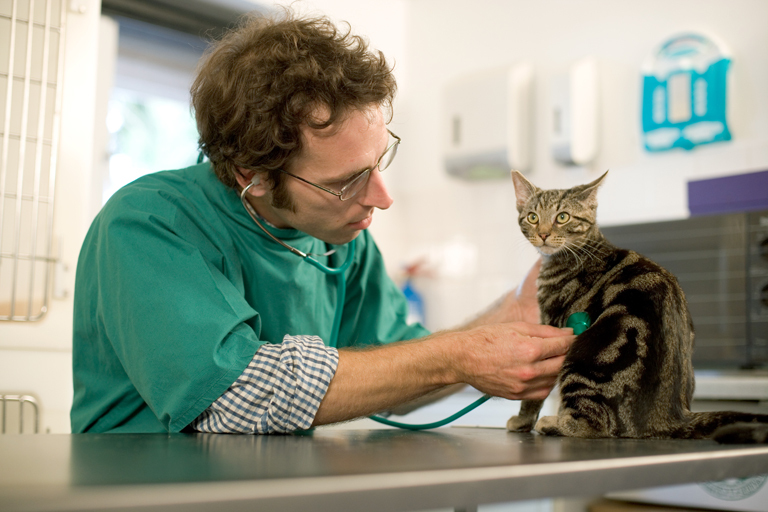 Cats and kittens homed through Ely Cats Protection are vet checked, microchipped and treated for fleas and worms. Adults and kittens will have received at least the first vaccination for cat flu, leukemia and enteritis. Cats over 4 months of age will be neutered. Kittens will leave their mother at an appropriate age. Four weeks free pet insurance is included with every adoption.